For me, this was one of the hardest lessons to learn about becoming a writer. It is a MUST to get rid of self-doubt, which is much easier said than done. Especially for type-A perfectionists. Thank you; I needed this reminder. 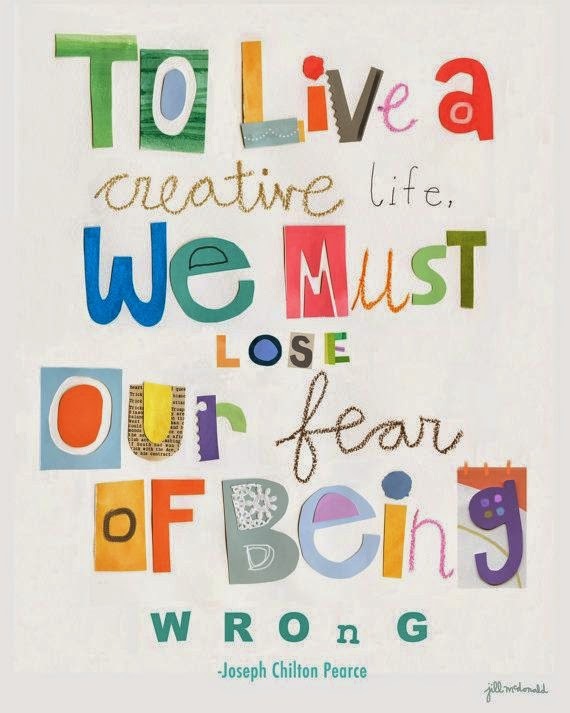 To be creative, we need to stop being afraid of being wrong -- and our fear of not being good enough.